DILI (2 Nov 2018) – The Asian Football Confederation (AFC) has notified its Member Associations that, in line with Article 32.1 of the AFC Statutes, the election for the members of the AFC Executive Committee (for a four-year term, 2019 – 2023) will be held at the 29th AFC Congress in Kuala Lumpur, Malaysia on 6 April, 2019. 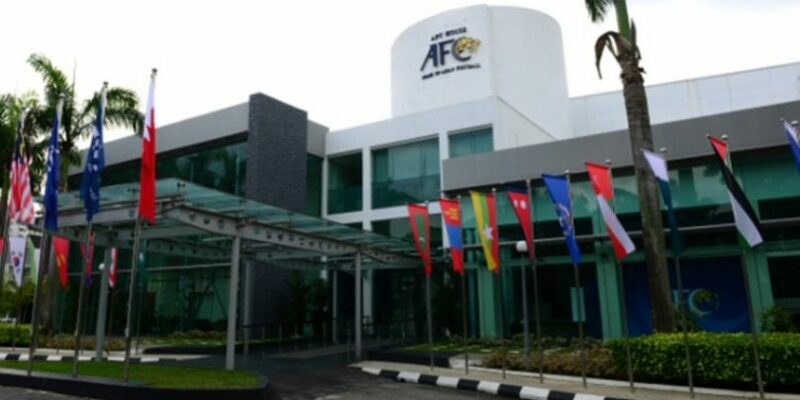 · A further nine AFC Executive Committee members. The names of all the candidates will be posted on the AFC website www.the-afc.com in due course.